Yueng Shing Industrial Co., Ltd. is ball valve manufacturer and valve manufacturer, suppliers, exporters, traders and wholesalers from Taiwan. Motivate and support our employees to realize their highest potential. Strive to be among the world-class high-tech leaders and to provide valuable contributions to humanity. Our mission is to exceed the needs of our clients by creating new and innovative designs through continuous development. We understand the need of clients, we insisting on quality policy, provide high quality system service, and have high flexible production capacity & high trust delivery on time performance, and aim to create strong and stable close relationship with customers. 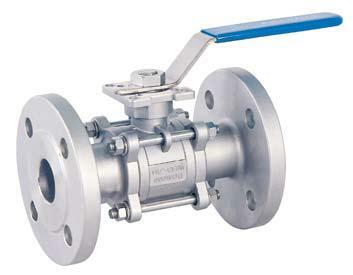 Yueng Shing ball valve manufacturer and valve manufacturer is looking forward to cooperating with you! No. 45, Taiping 23rd. St., Taiping City, Taichung Hsien, 411, Taiwan, R.O.C.